Wing Chung will help you improve your physical fitness while teaching you awareness and self - defense skills you can use in the real world. Let the Wing Chun Program at MJA Martial Arts help you reach your maximum physical and mental potential. Wing Chun is a unique program that truly teaches self-defense for the real world. 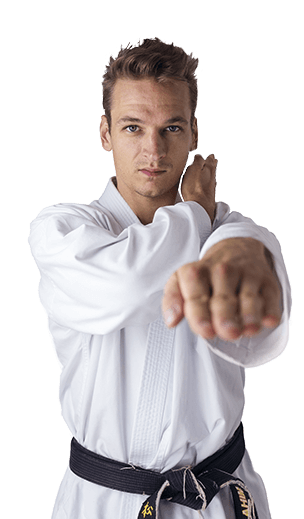 Based on simple principles and instinctive movements, this reality-based system is designed to teach real self-defense in the shortest possible time. These techniques can be learned by people of any shape, size, and fitness level. At MJA Martial Arts, it is our mission to help you become a confident, focused individual with the life-transforming skills of Wing Chun. 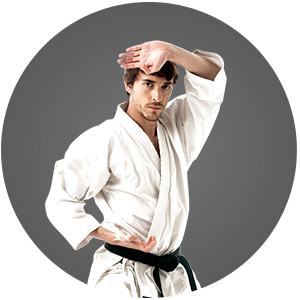 Most people associate martial arts with fighting, kicks and punches. While we definitely practice drills that you can expect during martial arts classes, the truth is that confidence and stress relief are some of the biggest benefits our members report! I've trained at a lot of places and this place is just fantastic. When I moved to the area I had the added challenge of finding somewhere to go that could also train my son. He loves the children's Kenpo and the Wing Chun program is AMAZING. If you are looking for a great martial arts school I highly recommend it! 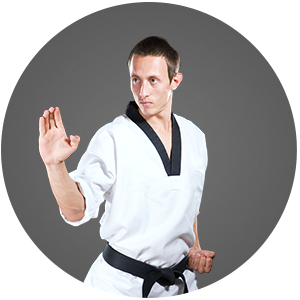 Our Adult Kenpo Karate is for age 15 and up, while Adult Wing Chun is for age 16 and up. Start Feeling More Confident, More Relaxed, Stronger, and In Control! Begin Your Wing Chun Journey Today!